Pandit Mahadev Prasad Mishra, a most famous vocalist and extremely talented tabla and harmonium player, was born in the year 1906 at the Shiv Koti temple of the Allahabad. He has left the world at 13th December in the year 1995. Pandit Mahadev Prasad Mishra belonged to the Banaras gharana of the Benares. He has started his music trip in his early age. 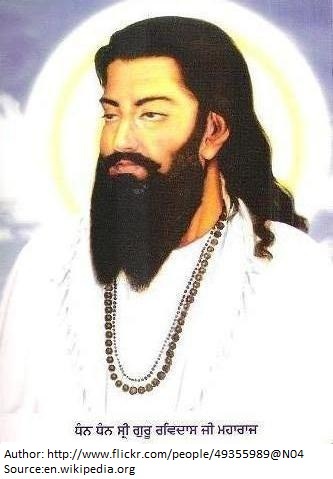 He learned tabla from his Guru named Bhairon ji and vocal music from the Bade Ram Das ji. 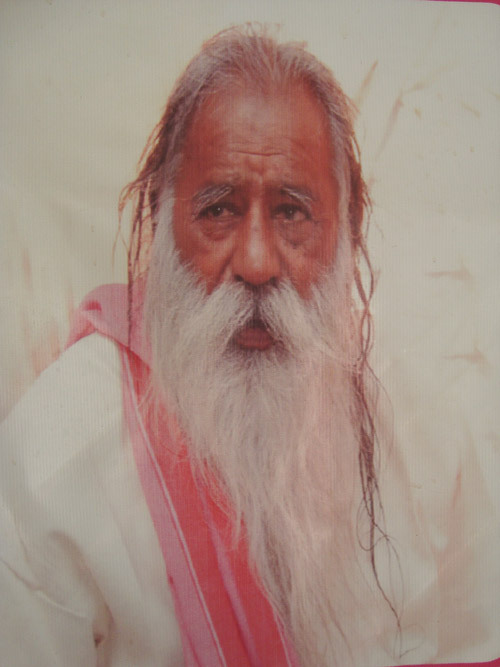 His father, Pandit Dwarka Prasad Mishra, was related to the Varanasi and lived in the Kashi. Pandit Mahadev Prasad Mishra had a son and four daughters. And he had included his nephews named Amar Nath Mishra and Pashupati Nath Mishra to his own family. He was the most excellent thumri and khayal style singer of his time. He was also an expert in many other music styles such as dhamar, khayal, dhrupad, dadra, tappa, thumri, kajri, chaiti and birha. He became famous in his early age because of his great performances in many areas of the music. He never let his performances old to the age accordingly; means he performed always fresh even in his old ages. His performed thumri in extremely beautiful ways. He liked to teach his music to the others and he spent much time in teaching to his disciples. The disciples of him are performing well now a day and get fame worldwide. Some of his disciples are Pandit Anand Gopal Bandopadhyay (tabla exponent and now the faculty member at the ITC Sangeet Research Academy), Pandit Anant Lal (shehnai exponent), Shrimati Purnima Choudhuri (thumri exponent) and Shrimati N. Rajam (violin player). He was awarded with the Sangeet Natak Akademi Award and the ITC Award in the year 1983.